I just wanted to thank you very much for the great service we received. We had a fabulous weekend with both celebrations going very well despite the rain. Everyone commented on the moroccan decorations & a few asked for your details too which I gave them, and our good friends from Birmingham who own a tipi business where very impressed with how warm it was inside considering no heaters & how chilly it was outside! They also said what a reasonable rate you charged as well. So thank you very much Richard. 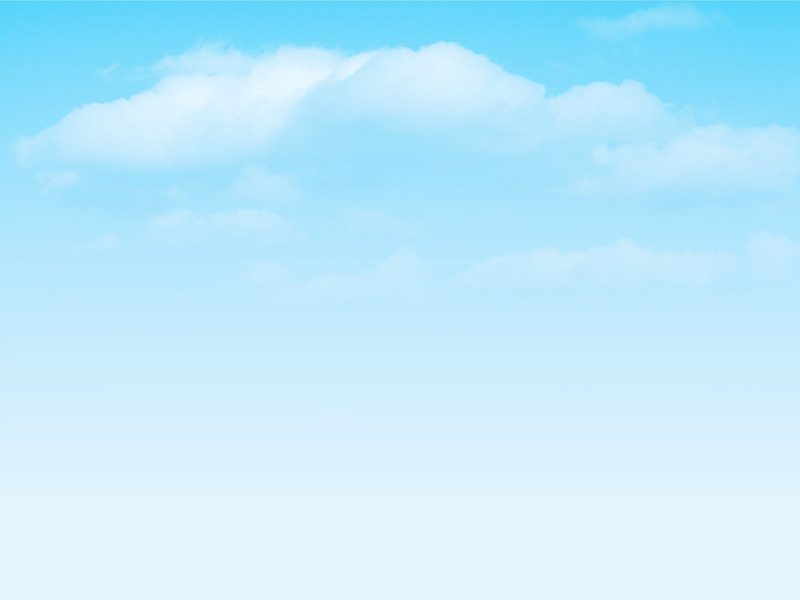 We are happy to say that we are entirely satisfied with your service, starting with all communications being dealt with promptly and professionally but with a personal touch and developing into a responsive relationship which fully delivered on all promises. There is no doubt that the ‘all-inclusive’ marquee service provided the perfect additional space and facilities we needed to ensure a successful event, and your support at the last minute to tailor-make a tunnel from the house to the marquee guaranteed that it became a seamless addition to the space resulting in it being used throughout the event, despite the cold weather. Indeed the heating system was so effective it was heating the house as well! We were really pleased with the service, the Marquee looked really lovely and the lights made it special in the evening. The guys dismantling the Marquee were extremely efficient. A big thank you. The service and marquee from start to finish were exceptional. Jigsaw Marquees really went out of their way to help us for our Wedding Reception and it was a real pleasure to work with them. A really wonderful team that I would highly recommend for any occasion. Thank you for making our day so much easier! Thank you for creating a fantastic space for Saturday's Party. It felt brilliant. The party was just great thanks. The weather could have been kinder to us but at least we had the marquee ! You guys were very efficient at all stages which was much appreciated. The day was perfect weather wise. The gentleman who installed the marquee was most efficient and a very nice person. I managed to seat 35 in the marquee! I used a small round table as well. So very many thanks for your services. We had Jigsaw marquees for our wedding. Another company were a bit sniffy about erecting a marquee to seat only 60 people. Not Alan and his crew. Alan came over on a date agreed to show us all the options Jigsaw have. We went with a black and white theme, not unusual I know but very striking once erected and with the right lighting. We were very happy anyway. Without a single worry the day came for the fitup. Everything went well without any hitches. A day was agreed to have the marquee removed and that again went without a hitch. You have enough problems and hassle, arranging a wedding, so to have a company like Jigsaw on board is a blessing. I completely recommend Jigsaw Marquees. Alan, I feel the need to write to you with regards to our recent open day. My office manager and I thought that the service from Jigsaw Marquees was absolutely first class! You and your team worked so hard in making sure every detail was covered in supporting our event with one of your marquees. It looked fantastic and got loads of comments from our guests during the day. We will be looking at sponsoring a few events in 2012 and also personal social event at my home so will need you to provide a marquee for these so I will be in touch to discuss. I wish more of our suppliers gave this level of support so once again, well done! Feel free to use me as a reference anytime. 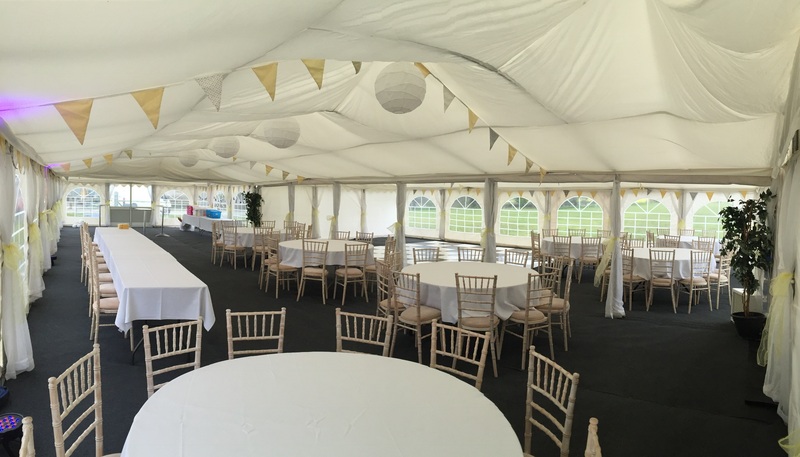 Alan at Jigsaw Marquees provided a first class service from start to finish providing the perfect marquee for our corporate family day event. His expert advice, professional approach and attention to detail ensured that everything went according to plan. 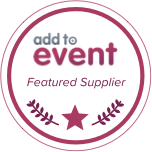 Alan also liaised directly with the catering company to ensure the furniture and internal configuration also worked for them; this helped enormously with the planning and success of the event. We were delighted with Alan and his team who supplied a marquee for our wedding celebration. Alan's attention to detail was excellent - tables, seats, a bar and glassware were all included: he thought about everything we would require and made it effortless for us, so we could concentrate on enjoying our day. He even managed to supply brilliant sunny weather! Thank you so much. I would like to personally thank you and all your staff that were here preparing the marquee for our open day. The decor in the marquee was fantastic, exactly what we were looking for and was very well received by our guests. The day for us was a complete success, so much so we are already considering making it a yearly event. and I also hear some of our staff are looking at booking your services for their own private functions as well. Thanks again for all your help Alan, I will be highly recommending Jigsaw marquees. Jigsaw Marquees supplied a fantastic marquee for our recent event. It was a pleasure to deal with them. Nothing was to much trouble and they went out of their way to deal with everything for us and make our event perfect. Very reliable and by far the best marquee company I have ever dealt with for the many personal and corporate events I have arranged. Thank you. Jigsaw Marquees did an absolutely great job providing a marquee service for our daughter's 21st party. Alan and his team set everything up quietly and efficiently, making it clear that nothing was too much trouble to make sure that we had everything exactly as we wanted it. The marquee looked beautiful, the sound quality of the music system was good and the lighting really added something special to the atmosphere. It enabled us to select and use our own music, so the music was popular with all of our daughter's friends and many of them remarked that they enjoyed themselves so much that they were still dancing at 5.30am! The convenience of having the tables, chairs, glasses and linen provided meant that everything was a lot easier for us to organise, so that we were able to enjoy the party just as much ourselves. Afterwards the Jigsaw team cleared everything away just as smoothly. Jigsaw Marquees really helped to make it a very special evening, and a thoroughly great time was had by all! We would like to thank Alan and Jigsaw Marquees for the excellent service they provided at our recent event at Newport Show. The marquee looked wonderful, the accessories were first class and Alan went out of his way to ensure all our personal requirements were met. We couldn't have wished for a better service and would highly recommend Jigsaw Marquees to anyone wishing to hold a prestigious event. 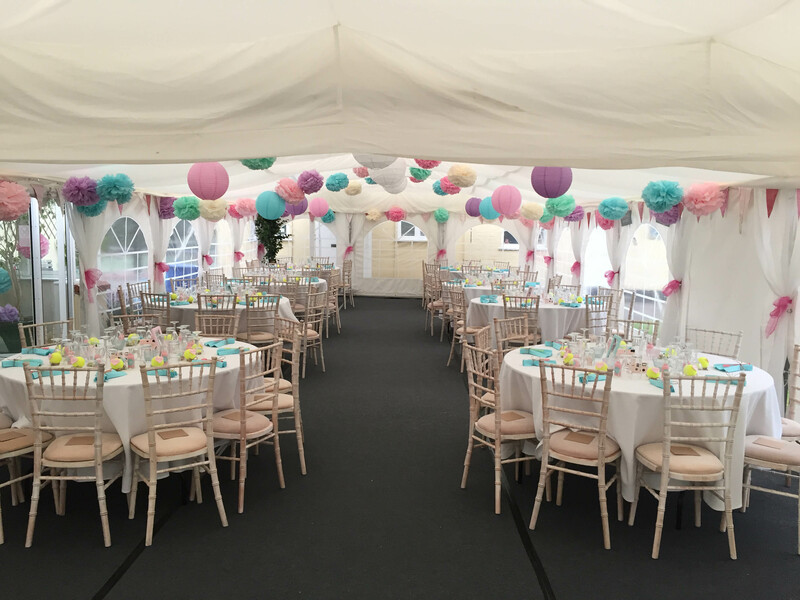 Thanks so much for the marquee here – the party went brilliantly, and the marquee was a huge success and perfect for what we needed. Just too say that alan did a simply stirling job for our wedding on sat 1st Sept, he went above the call of duty !,he couldn't do enough for us both, fulfilled every accommodation that we wanted with a smile and a we can do that no problem comment !,the marquee was clean, neat, very functional and colourful ! and we had one hell of a party in it !,alan you are one of lives true good guys and thank u so much for helping too make our day so special and enjoyable for all our family and friends, lots of people said they had never been too a wedding in a marquee before but then by the end they were saying it was one of the best weddings they had ever been too !! said it was so much more fun in a marquee than a hotel! thank u once again. I would like to say that we found Jigsaw Marquees very professional, reliable and friendly. Nothing was too much trouble for them and they were always on hand to assist with any requests immediately. 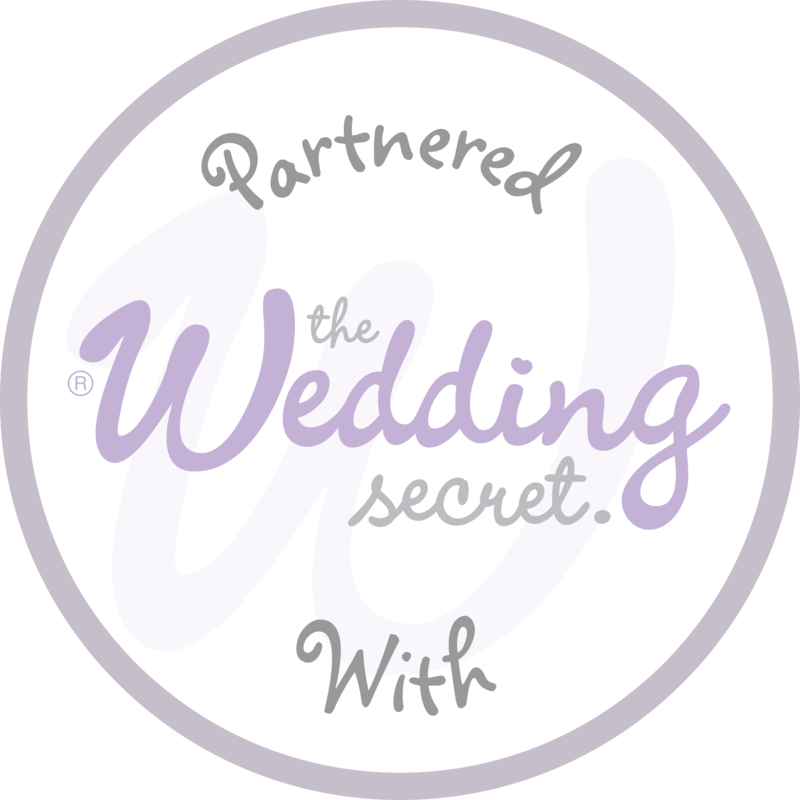 Everything flowed very smoothly from booking them to the event itself with all questions being answered on the way. The Marquee itself was lovely and we had many comments on it. We would have no hesitation in recommending them to others and are indeed using them for future important events with ourselves. We would be so happy to recommend Jigsaw Marquees to anybody. We used a marquee for our wedding and Alan's involvement in the day ensured everything ran smoothly. From the offset he was efficient, polite and helpful then when it came to setting up he was prompt, focused and his attention to detail ensured that everything was exactly how we wanted it to be for our big day. The marquee itself was immaculate with wonderful finishing touches. There is nothing we could find fault in!